From a simple strain or sprain to post-surgery rehabilitation, at Sport and Spine Rehab we take every condition seriously. We not only want to get you out of pain, but we also want you to stay out of pain. Our doctors perform a thorough examination at the beginning of your care so that we can assess and treat your body as a whole. 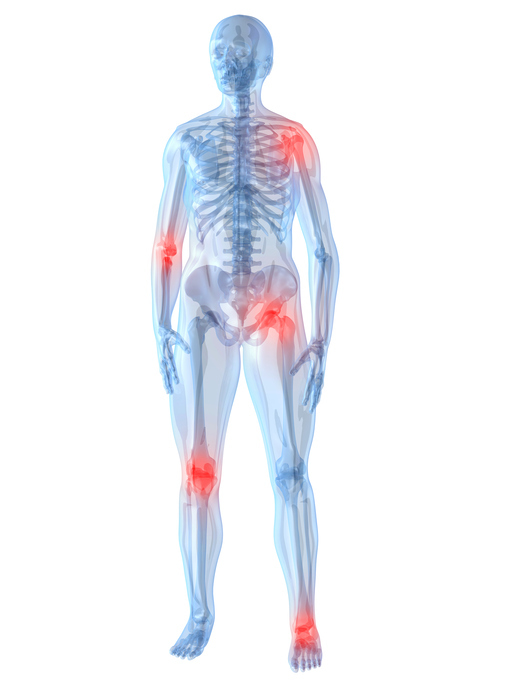 Click below to see some of the common conditions we treat.